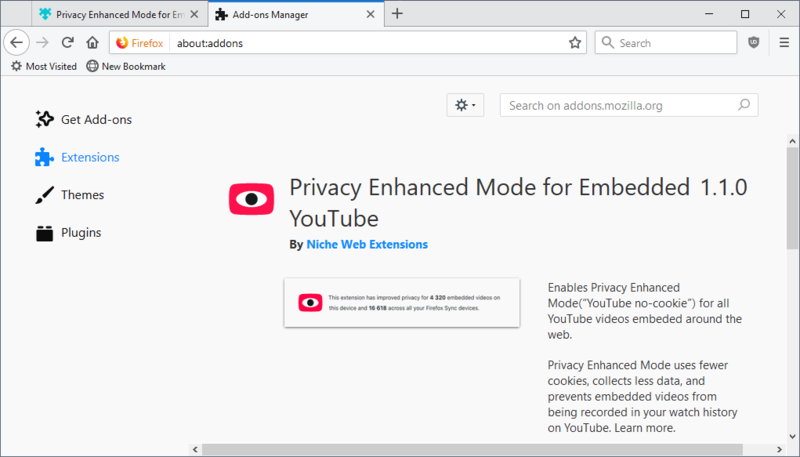 Privacy Enhanced Mode for Embedded YouTube is a browser extension for the Mozilla Firefox web browser that enables the privacy enhancing mode for all embedded YouTube videos that you encounter on the Internet. I talked about YouTube’s Privacy Enhanced Mode here on Ghacks this year as I enabled it for all embedded YouTube videos here on this site to comply with the GDRP, the General Data Protection Regulation. 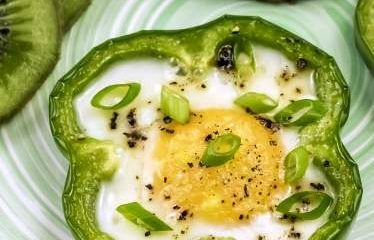 Webmasters and users who embed YouTube videos on third-party websites have several options when it comes to that. 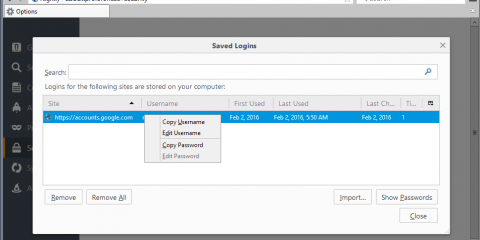 One of the options is to enable the service’s privacy enhanced mode. Basically, what this does is limit exposure and tracking when you open webpages in Firefox with embedded YouTube videos. Embedded YouTube videos collect data about as soon as you open a webpage with an embedded video even if you don’t interact with the video at all. The only time that is different is when you use a content blocker that blocks connections to YouTube or execution of the script. 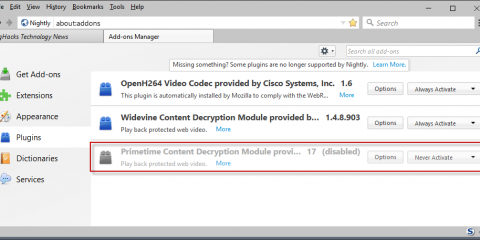 Webmasters need to enable privacy enhanced mode for videos when they copy the embed code on YouTube. The only difference in the code is that YouTube uses a different domain to serve the videos to users; means, it is relatively simple to apply the change to all embedded videos or write a browser extension that manipulates this on the user side. Privacy Enhanced Mode for Embedded YouTube is that extension. It is only available for Firefox at this point in time and works automatically once installed in the browser. Since it needs to run on all sites to work its magic for any YouTube video that you encounter on third-party sites, it requires the “access your data for all websites” permission. A quick check of the source code confirms that it replaces the default embed address that YouTube uses with the “nocookie” address that YouTube uses for privacy enhanced embeds. The extension comes with a counter that counts the number of times embed codes were changed since installation of the extension but that is it. The extension offers no options or modifications at this point in time; it is as passive as it gets at this point in time. If you are particularly worried about Google tracking you through the use of embedded YouTube videos and if you don’t use other means to block that tracking from happening, you might want to give the extension a try. It is only available for Firefox at this point in time which is a bit unfortunate as the bulk of users uses Chrome. Now You: how do you deal with YouTube embeds? Ghacks needs you. You can find out how to support us here or support the site directly by becoming a Patreon. Thank you for being a Ghacks reader. The post Privacy Enhanced Mode for all embedded YouTube Videos appeared first on gHacks Technology News.